There’s still time for students interested in a different kind of education to enroll at CTEC — Fresno’s newest high school. 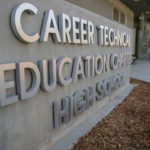 At the Career Technical Education Charter High School, students have the opportunity to study not only subjects like math, English, and science, but also technical courses such as advanced manufacturing and commercial construction. Jim Yovino, the superintendent of Fresno County Schools, said students will develop skills and earn certifications. Upon graduation, they may immediately pursue a career or continue their education and skill development at the post-secondary level. Answers to many questions that parents and students might have about CTEC can be found at this link. Yovino said that CTEC is part of a dual enrollment program with Fresno City College. The program gives students the opportunity to graduate from high school with a diploma and a two-year college degree. “The primary focus is getting them prepared to go onto college or going to the industry,” Yovino said. Yovino said he wants to add more students to the first class, which is composed solely of freshmen, at the state-of-the-art facility. The plan is to enroll 100 freshmen every year until CTEC reaches its capacity of 400. So far, 80 students are enrolled in the school, which is at 1320 N. Mariposa St., near San Joaquin Memorial High School. “We are very proud of the fact that we’ve got 80 kids right now and we know we will grow some more in the next couple of weeks now that the school is actually opening,” Yovino said. Yovino said he is looking for more girls to enroll. Right now, there are 20 female students. Because CTEC is a countywide charter school, students living in Fresno County and bordering counties are eligible to attend. “We haven’t really established that exact cutoff, but it is important if parents are thinking about enrolling their kid to get them in now so they won’t be behind,” Yovino said. Yovino said one of the reasons for creating CTEC was to give students who prefer a career in technical fields like welding, engineering, architecture, and construction a clear path to take. Yovino said construction and manufacturing businesses in the community also wanted a school that would equip students with skills to start work immediately after graduating. Those industries have worker shortages, he said. “This school will be the pipeline for us and everyone in manufacturing and construction. It’s a dream come true for the entire community,” said Mike Betts, CEO of Betts Spring Manufacturing, at the school’s groundbreaking last October. 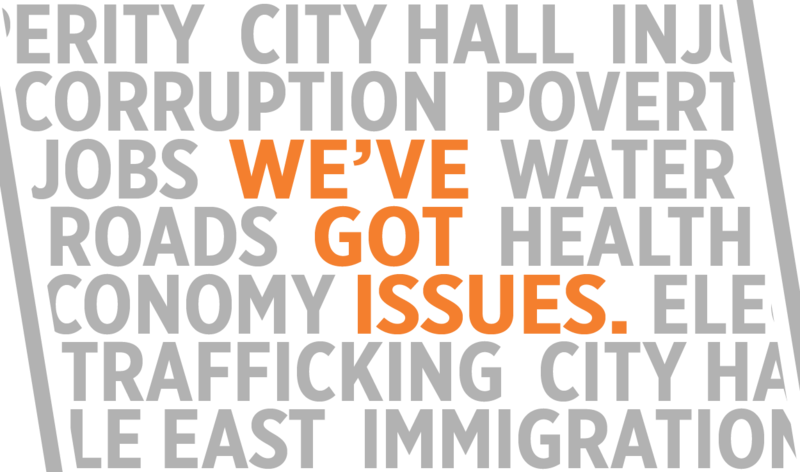 Another aspect of CTEC is community service — especially in nearby neighborhoods.